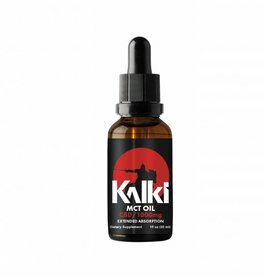 Whether your on the trail or off the trail, supplements are an important part of your diet. 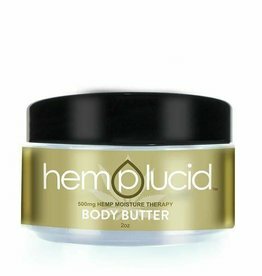 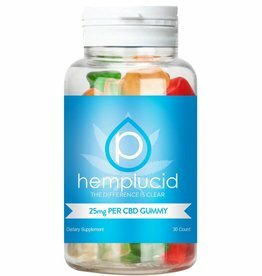 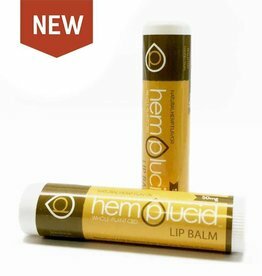 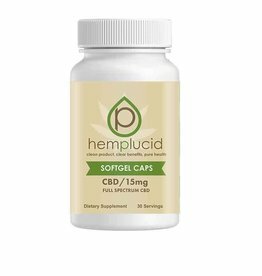 Hemplucid offers a variety of minerals and general health benefits. 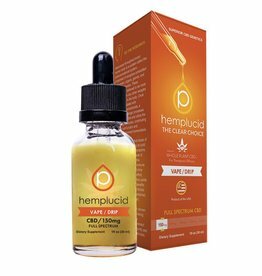 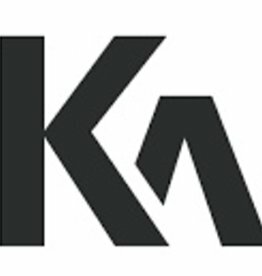 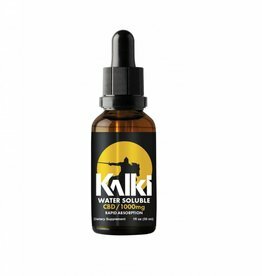 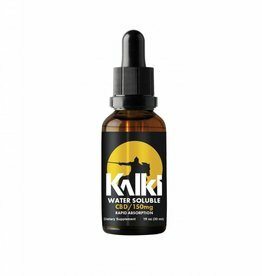 From wholeplant CBD oil to Vape Drip, get what you need for your health. 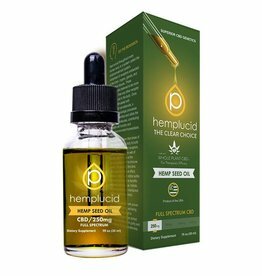 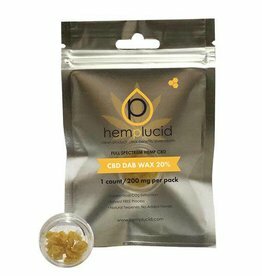 Hemp Seed oil, MCT Oil and Water Soluble available are made from the wholeplant CBD and do not contain any synthetics.